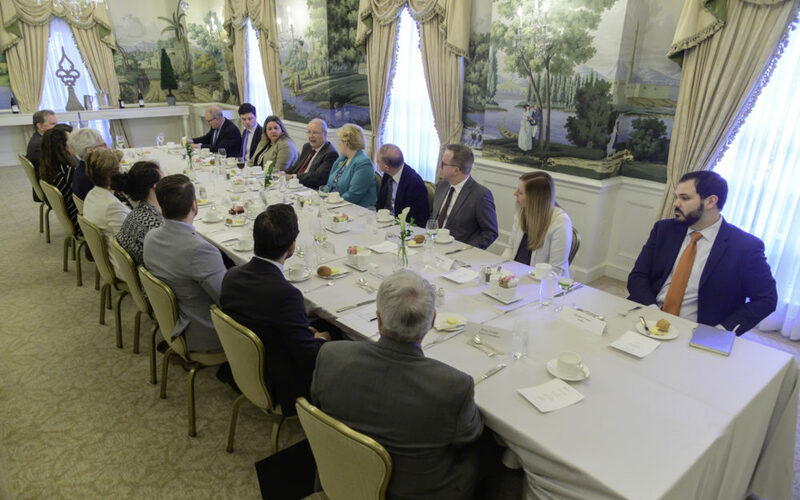 Seated around one table, members and their honored guest ambassador get to know each other, engage in interesting, pertinent conversation, share viewpoints, and ask probing questions in a friendly, behind-closed-doors environment. 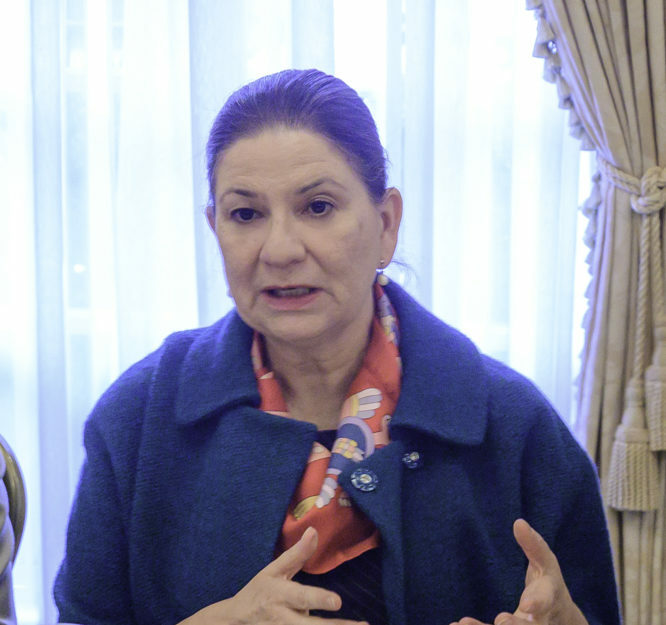 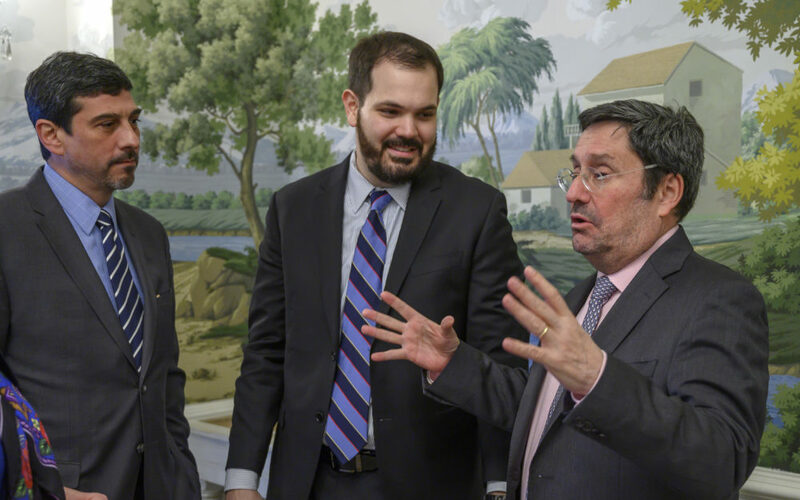 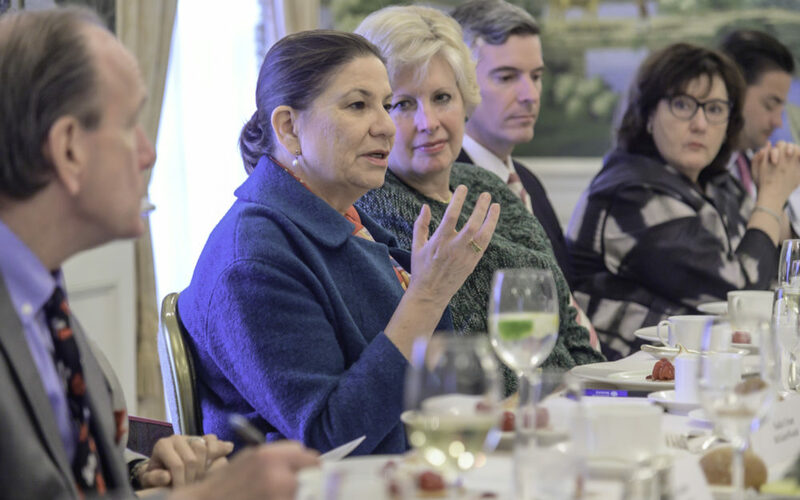 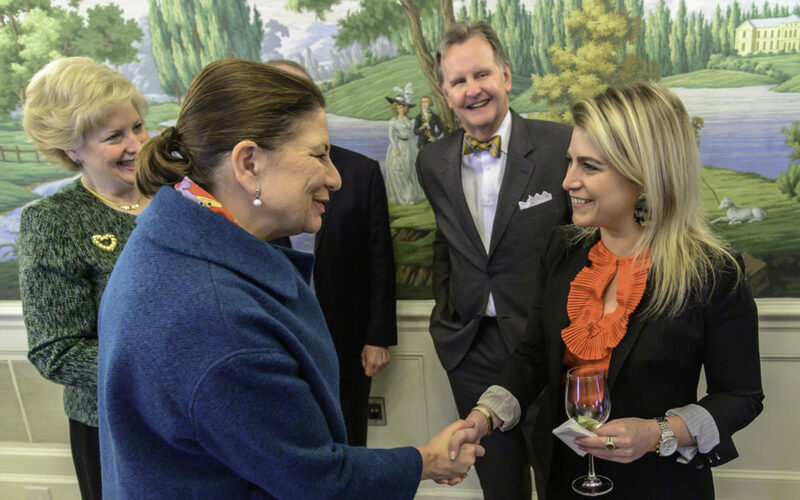 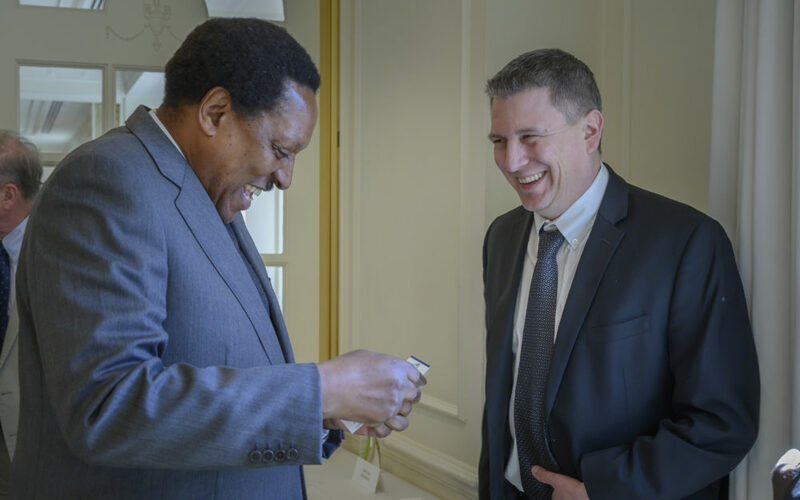 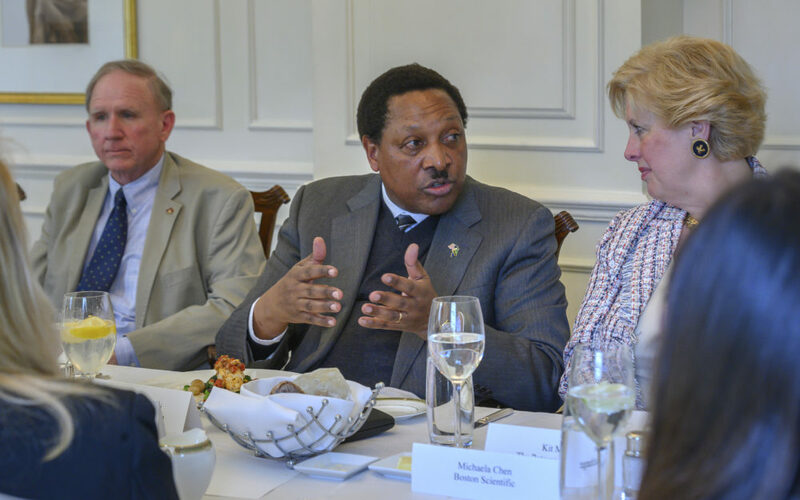 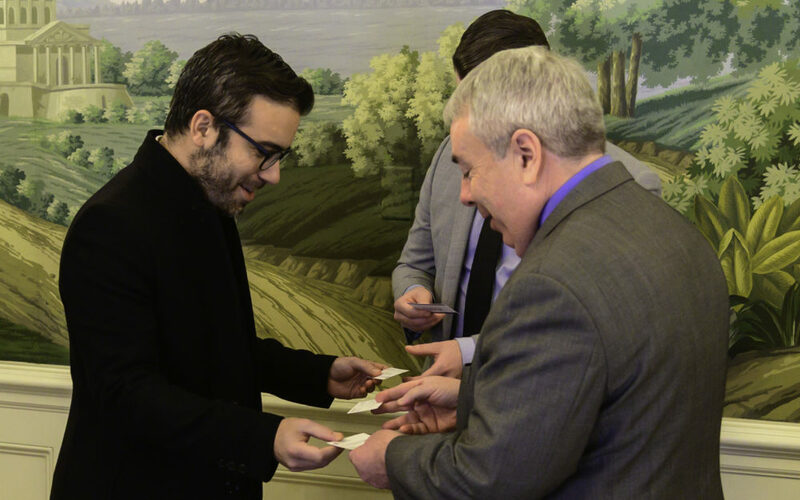 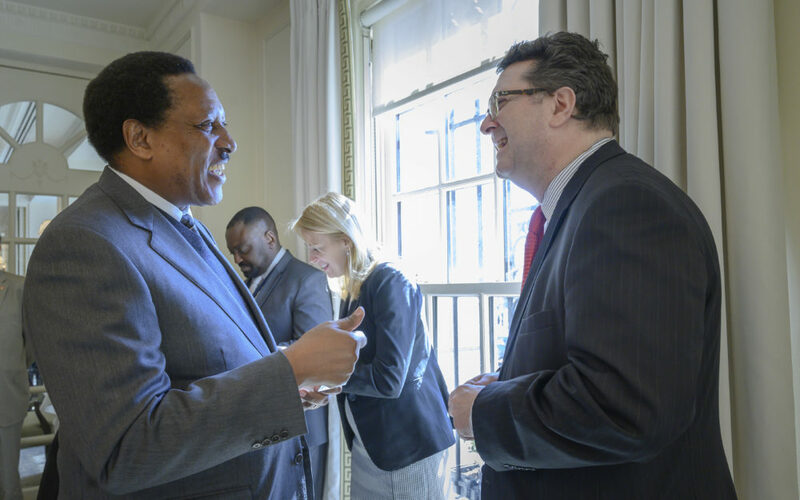 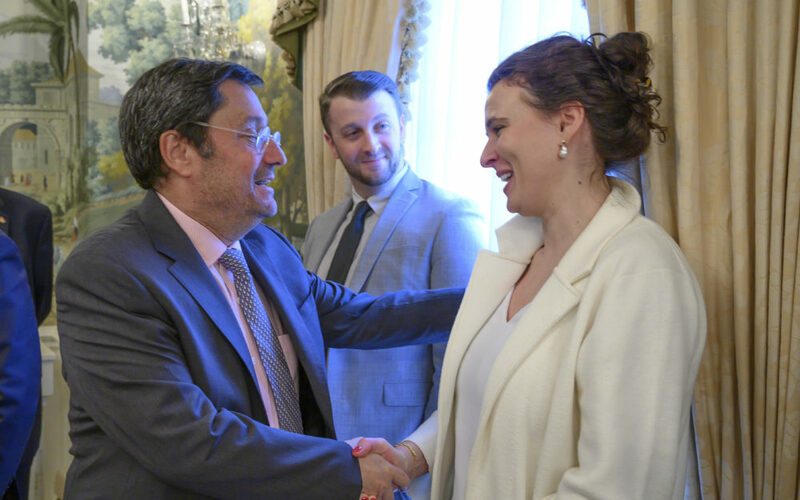 For ambassadors, the Potomac Exchange offers an ideal setting to cultivate critical, broad business connections, discuss priorities and business opportunities, and share relevant observations with a diverse group of informed individuals. 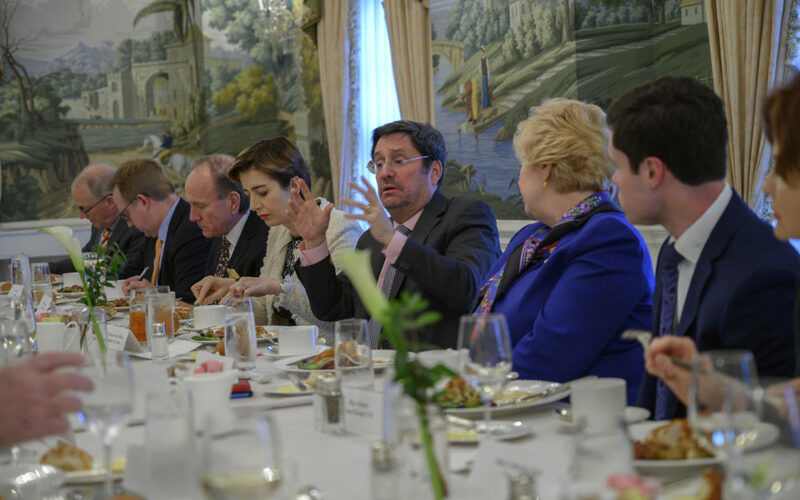 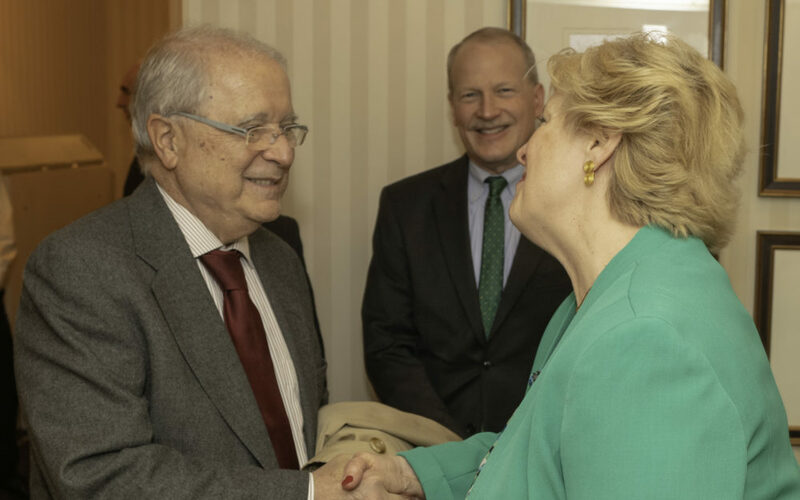 For its members, the Potomac Exchange provides an exceptional venue for meeting recently arrived ambassadors in an intimate setting to discuss topics of interest and importance.